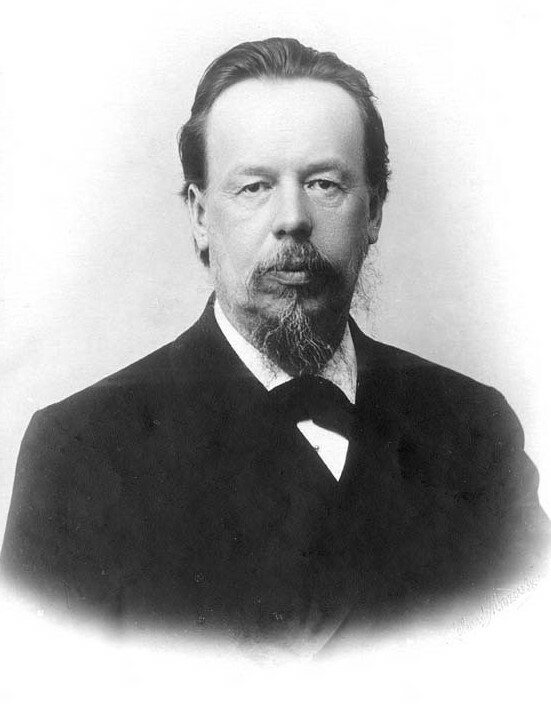 The first lightning detector was invented by a man called Alexander Stepanovich Popov in 1895. 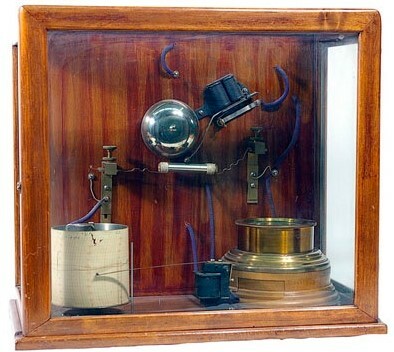 It is believed that it was also the very first radio receiver invented. He made the use of radio frequencies to detect lightning. Alexander discovered that lightning forms part of the electromagnetic spectrum. To this day Popov’s technology is still being utilised by many weather organisations and has adopted the name ‘ground based lightning sensors.’ Meteorologists state that one detector will simply inform you that there is a lightning, but if at least four are used in one area, they will most likely give an exact location of the strike. Ground based detection systems are so effective in determining the intensity and location of a lightning through Radio Direction Finding (RDF) techniques. How RDF works is that it measures the direction from which a radio frequency or wave was transmitted. The data from at least two or more receivers capturing this information is then combined to determine the exact location of the lightning through triangulation. The World Wide Lightning Location Network( WWLLN) is a ground based lightning detection network that detects lightning by monitoring electromagnetic radiation in very low frequency range VLF) OF 3-30KHz. At least 5 sensors have to be used in order for a lightning strike’s location to be determined by using a long base time of group arrival (TOGA) technique. Studies show that World Wide Lightning Location Networks have a tendency of detecting lightning that has a high return stroke peak currents. ENTLN formerly known as WeatherBug Total Lightning Network (WTLN) is also another ground based detection system. It detects and monitors lightning using the spectrum that ranges from 1 Hz and 12 MHz. A minimum number of five sensors has to be used to detect the flashes. The local noise level has to be small enough so that the waveforms of the lightning signals are well defined. In order for the waveforms to be measured, a long baseline Time Of Arrival technique has to be used. Anything that has pros also has cons. As much as ground based detection system seem to work, they however, have limitations too. 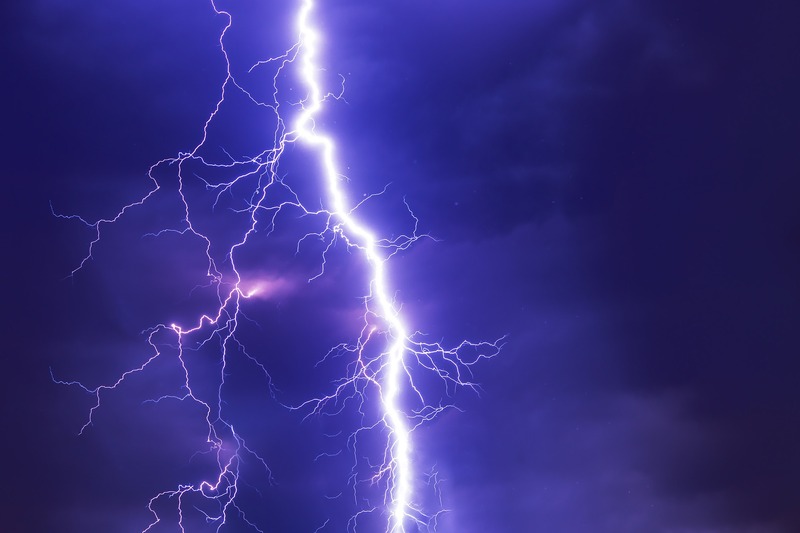 Meteorologists state that in order for ground based systems to detect a lightning flash, they have to use at least three antennas to locate the flash. If less that three antennas are used the margin of error will be very high and so the data readings will most likely be false. This margin of error often leads to lots of lightning flashes such as cloud to cloud flashes being discarded. This, therefore, means that ground based detection systems have a tendency of under estimating the number of flashes that occur especially at the beginning of thunderstorms where most flashes are cloud based.